A commercial building is generally significantly more complex than a residential property as, not only are they usually larger, but are subject to a variety of controlling legislation and where leasehold, subject to repairing covenants. 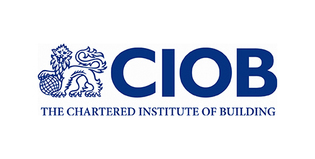 We carry out Pre-Acquisition Surveys for all purposes, adapting these to suit the purchaser’s requirements in strict adherence with the latest Guidance Notes published by the RICS for Commercial Building Surveys. As such buildings are generally leasehold, we will provide detailed comment on the tenant’s likely repairing obligations as part of the report, preparing this in a Schedule of Condition format if required for appending to a new lease. Not only do the reports include a detailed analysis of the building structure, maintenance requirements and defects identified, but will also draw attention to the raft of legislation that now affects the users, owners and occupiers of commercial premises. An extensive photographic schedule is always appended. We have particular experience with licensed property, regularly carrying out surveys for clients who are taking leases for public houses and small hotels on assignment. Additional specific reports on mechanical and electrical services will be arranged separately as required. A Schedule of Condition is the report that is generally prepared for appending to a lease at the beginning of the term to establish the condition of the property at that date with a view to reducing the tenant’s potential liability for dilapidation repairs at termination. These surveys are prepared in a detailed schedule format on an element by element basis, accompanied by an extensive photographic schedule. Regularly acting for both landlord and tenant in the area of dilapidations, we have found that when such reports are attached to a lease they can significantly reduce the items that would generally be raised within Schedules of Dilapidations. These reports can be carried out economically and with a short turnaround time and are recommended for any prospective tenant taking on a new lease on a commercial building, where the landlord agrees. Dilapidations is a complex area of building legislation that concerns the breaches of tenant’s repairing covenants under a lease and consequent loss to the landlord. 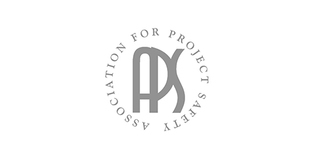 Whilst being adapted by changing case law, Dilapidations is governed by the Landlord and Tenant Act 1927, the tenant’s interest being further protected by the 1938 Leasehold Property Repairs Act. 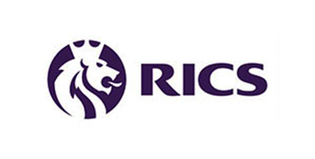 As a Practice we regularly carry out and negotiate Schedules of Dilapidations, acting for both landlord and tenant under the Provisions of the RICS Guidance Note on Dilapidations. 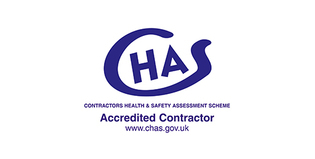 We have a detailed understanding of the tenant’s repairing obligations under leases, along with the restrictions imposed on unsubstantiated claims by Section 18 (1) of the 1927 Act and, whilst carrying out the necessary site inspection and preparation and negotiation of Schedules of Dilapidations will arrange for the use of a Single Joint Expert for the Section 18 valuation should this be required. 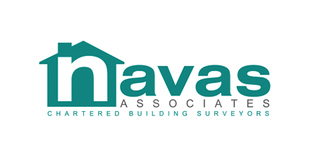 "Navas Associates provided an efficient, timely and effective service from start to finish. My survey needs were discussed and agreed quickly and all questions answered comprehensively along the way. 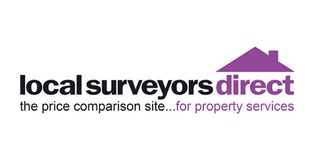 "I received a highly detailed and informative survey in double quick time. I would strongly recommend Navas to all."